The first choice for properties in Berlin. Welcome to one of the best addresses in the Berlin property market. Guthmann Estate. Probably the best brokers in Berlin. If you want an Estate Agent who really works hard to achieve the best possible result for your property, look no further than Guthmann Immobilien. From apartments to buildings. First class service and top results for properties in Berlin. The winner team since 2006. It's all about properties in Berlin. The Berlin real estate market is as diverse as the districts and locations in the capital. This is why we do not only provide figures, but above all perspective, potential and strategies for Berlin properties. We build the bridge from your property to the market. We accompany and advise you in the planning and implementation of your project. In addition to the best possible sale of your properties in Berlin, our core competencies include analyses, market assessments and marketing concepts. We tap the full potential of your Berlin properties. More international leads for Berlin properties! Your real estate will be found with us on google among the top 10. Approximately 450 visitors of our website are searching for your Berlin property every day. Whether it's an apartment block, condominium or real estate project: we bring Berlin real properties to the notary. Our compilation of the most up-to-date data on the Berlin real estate market shows the development and potential of Berlin properties. We provide you with transparent data from over 10 years of experience as real estate agents and consultants. Trends, developments, perspectives, figures and facts. Constantly updated. Read one of the best reports for Berlin properties at district level here. Figures, data and facts on the prices of condos, evolutionary stages of the housing markets and prospects. Clearly arranged and indispensable when buying and selling real estate in Berlin. 2018: Four transactions for apartment buildings completed. 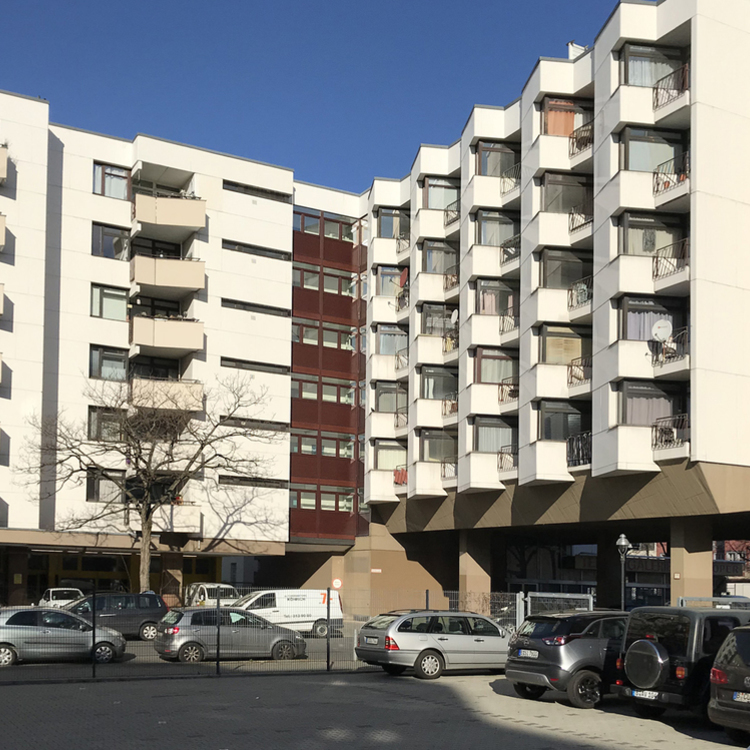 We have been advising national and international clients in the acquisition of apartment buildings in Berlin since 2006. We are the top experts in the German capital for apartment buildings in milieu protection areas. Do not settle for less. Since 2006 one of the best addresses in Berlin for the sale of apartment buildings. We have been brokering Berlin apartment buildings to German and international investors for many years. Our network offers you the ideal basis for achieving the best possible result in the sale of your apartment building. Ask us for our current reference list. Apartment blocks, classical buildings, real estate funds. Apartments, projects, plots and buildings in Berlin. 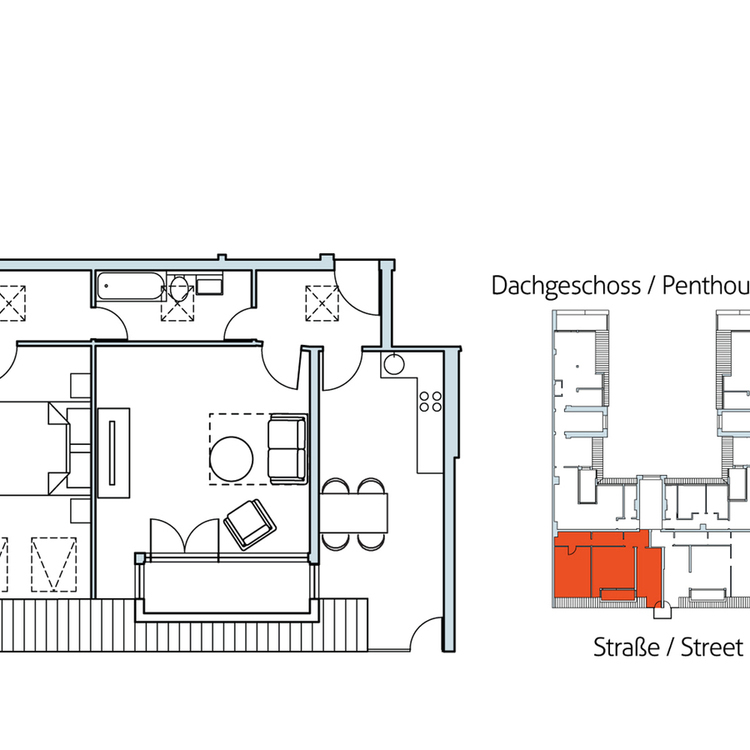 Berlin properties in all sizes and for all budgets from one of Berlin's leading real estate companies. Create a first estimate of the value of your property in Berlin within a few seconds. With guaranteed aha effect. Our query tool is based on millions of price data for apartments in Berlin since 2006. Since 2006: The best real estate agent for the sale of your property in Berlin. Customer testimonials show: We are much more than just brokers. Our only goal are very satisfied clients. Read here a small set of customer testimonials. You are happy with our work? We look forward to your rating. Our real estate blog started in 2008 and has generated thousands of views since then. Our posts are concerned with all topics around real estate in Berlin that are relevant to public and society. 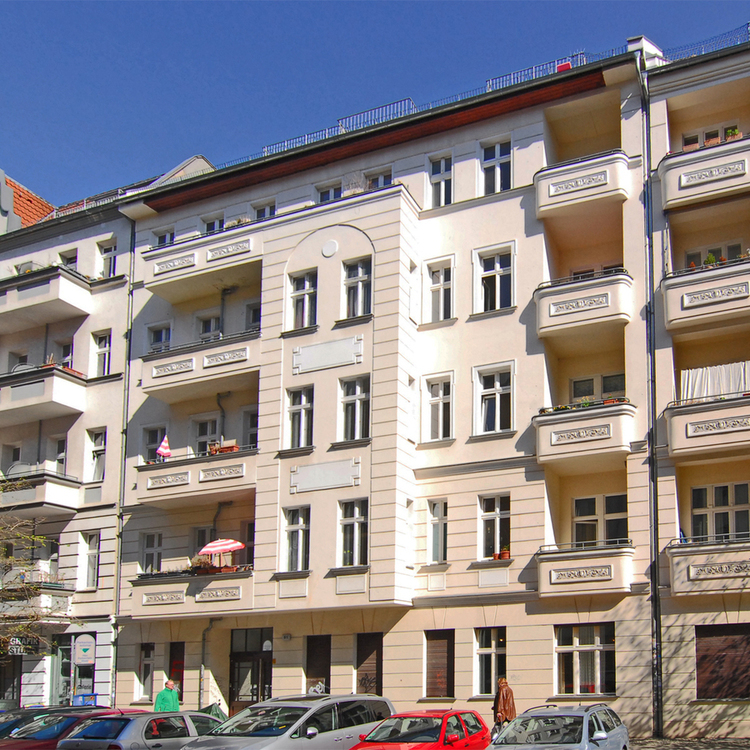 How is the market for residential buildings in Berlin developing? Sideways, up or down? Political pressure on market players is not without effect.